An assortement of compatible AC plugs for all parts of the world are also sold. Reliability is paramount when it comes to power supply units. That's why we opted to carry Sunny Power Supply units. Note that power supply units are sold without AC plugs. 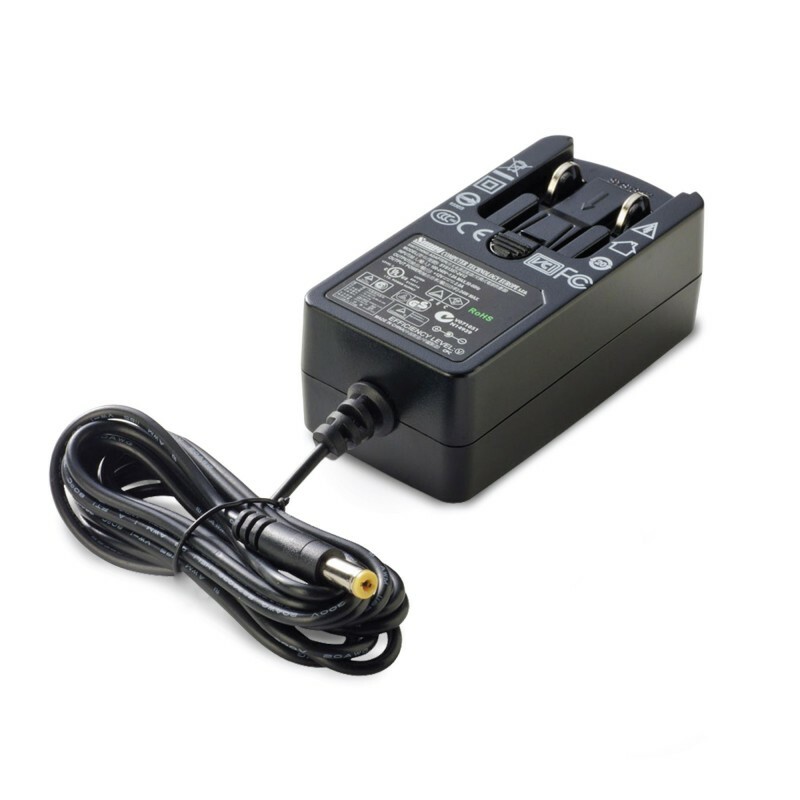 Depending on where you are in the world, or where you plan to be, we also offer a wide selection of compatible AC plugs that are sold separately. The trend towards reducing the number of available ports on today's laptops is making every USB port precious. Better start plugging your development boards directly to the mains through a wall plug, using our new selection of wall mount power supply units. An assortment of compatible AC plugs for all parts of the world is also sold. Reliability is paramount when it comes to power supply units. That's why we opted to carry Sunny Power Supply units. They are leading suppliers of switching power supplies, a reputable company from the Czech Republic. All the units are manufactured in Sunny's own factories, and all have a proper EU declaration of conformity. The declaration attests that the products fulfill various safety, environmental, and electromagnetic compatibility standards. Note that power supply units are sold without AC plugs. Depending on where you are in the world, or where you plan to be, we also offer a wide selection of compatible AC plugs that are sold separately. Don't forget to add them to your cart.